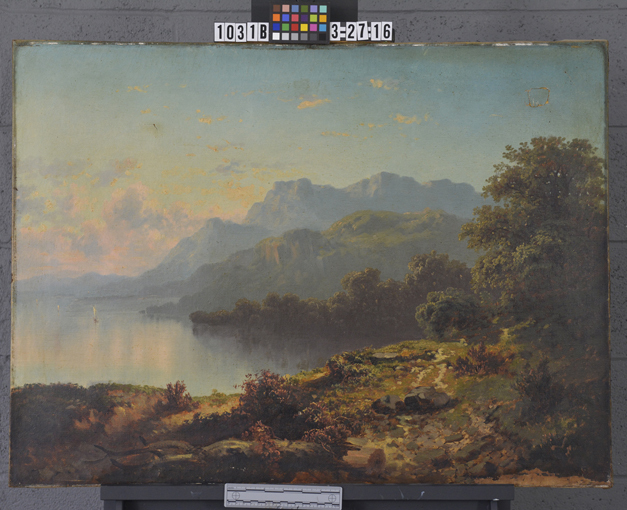 Art conservation news and ongoing treatment examples. Relax, Everything will be Bouquet. During conservation treatment, it is our practice that all structural work (work pertaining to the support) should be addressed before cleaning and other aesthetic work. 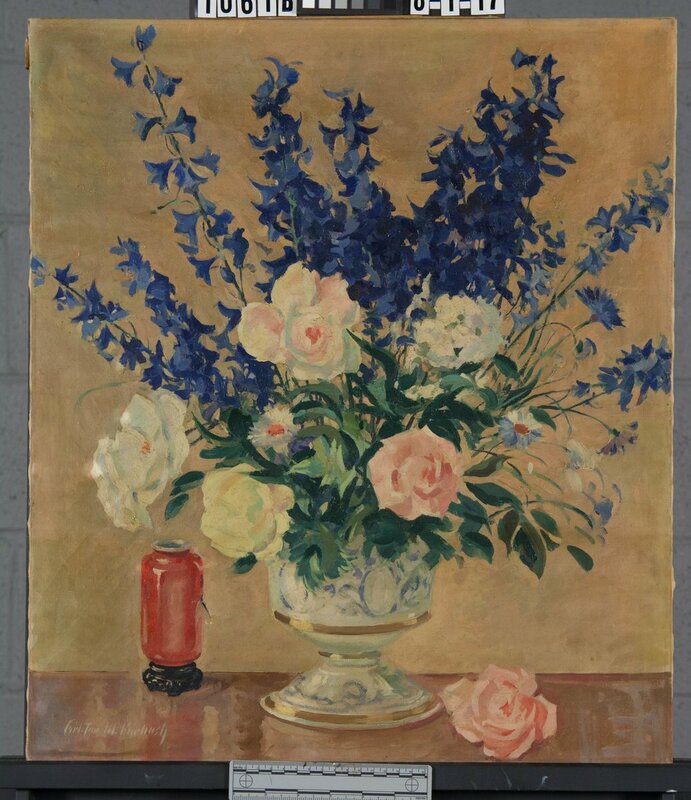 This painting, Still Life by Carl Furbush, exhibited dramatic planar distortions (undulations) of its canvas support likely due to previous rolled housing prior to stretching. 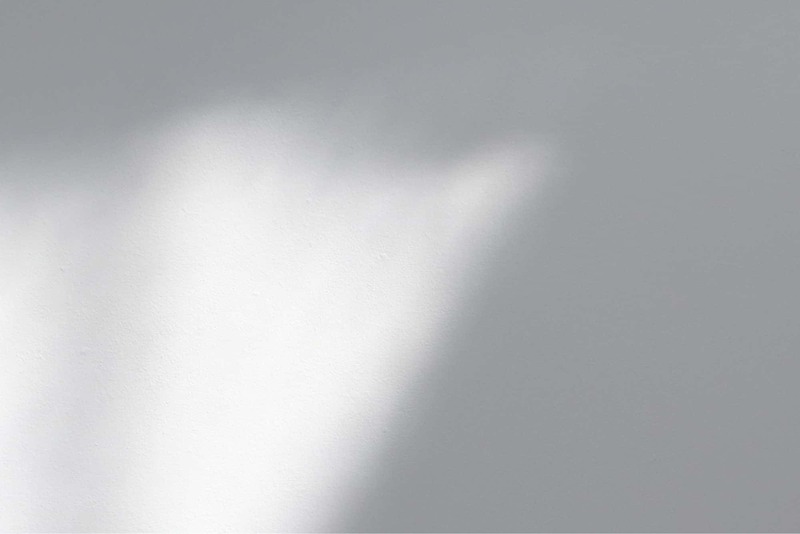 A raking light shot is used to document any deformations of the canvas and/or media. In this case, the light was situated along the top edge of the canvas to emphasize the strong horizontal creases and undulations. In order to relax the strong undulations of the canvas, the painting was un-stretched and was humidified on a heat/suction table to evenly relax the entire length of the canvas. Following the humidification treatment, the painting was re-stretched and the surface was cleaned of a heavy grime layer. Click on the arrows of the slideshow beneath to see the finished treatment! I have had the great honor to work on several paintings for Soldiers and Sailors over the past couple of years. All of them have provided unique conservation challenges due to previous interventions and general history. Dog Jack proved to be no different and definitely no less rewarding. 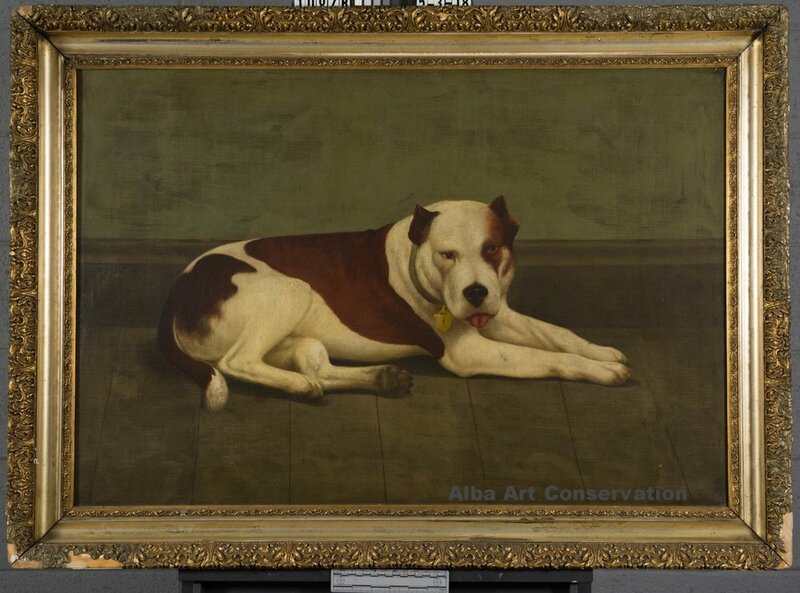 The portrait is signed G. Prenter, 1899, and depicts Jack lying on his side, wearing a collar with a lock, in full eye contact with the viewer. Numerous copies are known to exist, suggesting the artist painted from a photograph. 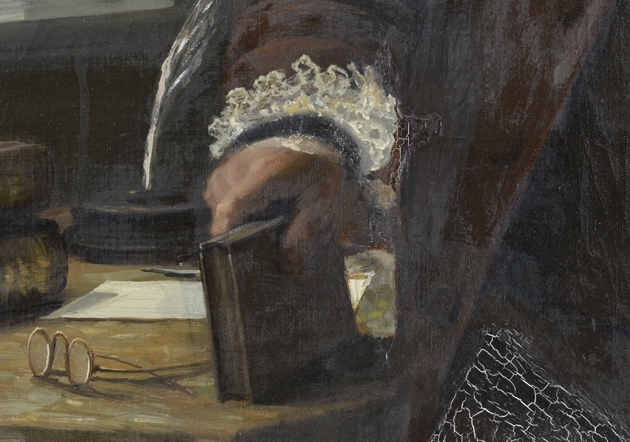 The painting was in relatively good condition, though exhibited a very thick and discolored varnish layer. The varnish appears to have been applied while the painting was framed, as there is about a half-inch of un-varnished surface around the perimeter where the painting was protected by the frame rabbet. This treatment is commonly seen, as applying fresh varnish can often "refresh" a surface and re-saturate the colors without fully cleaning the surface beforehand. This can lead to complicated future varnish removals, as layers are "packed" onto one another. As was the case with Jack, the varnish was very thick and nearly impossible to remove using solvent solutions alone. After numerous tests it was determined that the varnish required swelling with a gelled solvent solution before it was able to be removed. The removal process proved to be quite tedious, as the swollen varnish often required mechanical removal/reduction with a fine scalpel. Solvent gels allow solvents to remain in contact with the surface for a longer period of time. The time lapse progression below shows the careful application of gel, the swelling of the varnish, the mechanical removal of the thick coating using a micro-scalpel and, finally, rinsing with a solvent solution to remove residues. *Using solvent gels requires conservation training and knowledge of the materials involved and their solubility. Misuse of solvent systems and gels can potentially damage artwork without the proper handling and knowledge. Many thanks to Soldiers and Sailors Memorial Hall and to curator Michael Kraus for the opportunity to work on this part of history. The entire project was generously funded by Hillman Family Foundations. Thank you! Sometimes mishaps occur. Aged canvases can be exceptionally brittle, and when a fall or impact occurs, the result is usually a wide, gaping tear. 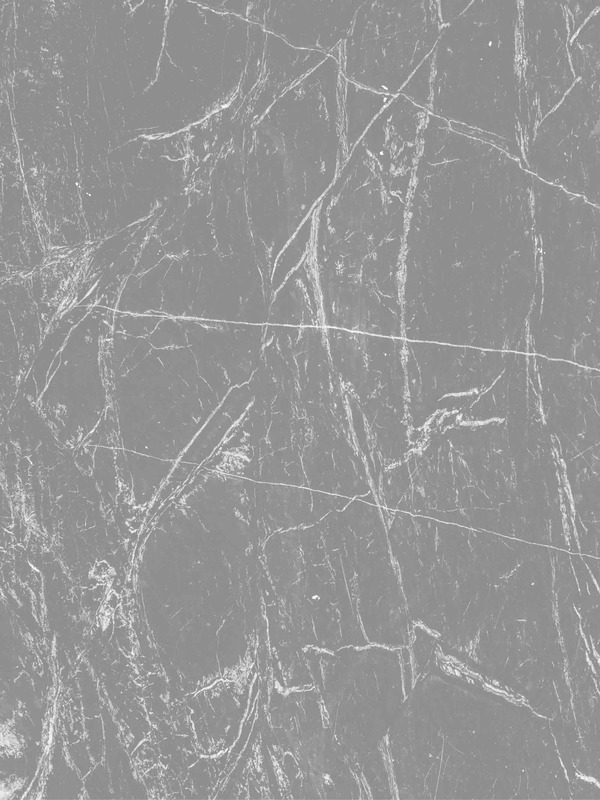 The canvas fibers are pulled in the process and distortion occurs to the area of damage. The treatment of this fireside scene by F.G. Grust (1859 - 1909) illustrates how seemingly disastrous damages can be repaired. 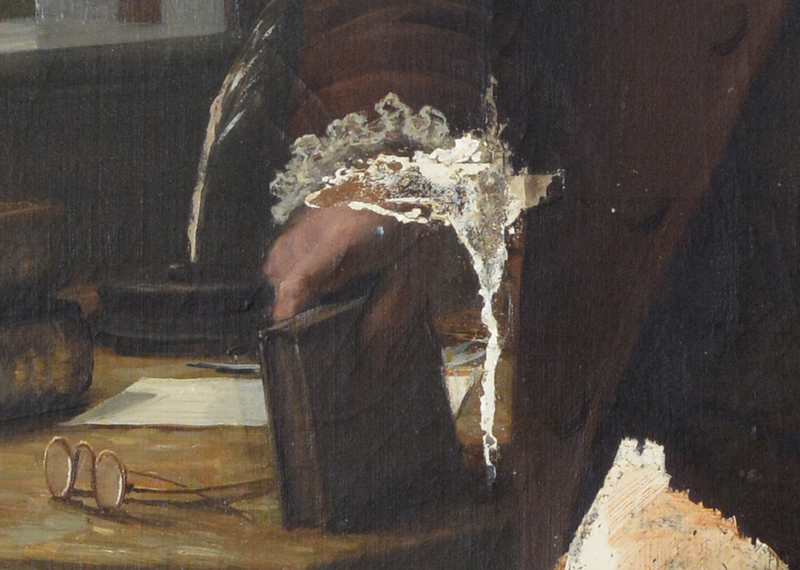 The painting took a fall and hit a chair, resulting in a large, L-shaped tear in the center and a small, C-shaped tear on the left side. The impact to the center caused the torn canvas to fold, resulting in a sharp crease and loss to the paint layers. The two details below show the major areas of damage. The tears were first locally humidified to reduce the distortion of the canvas and strong crease. The painting was then removed from the stretcher and applied to a working strainer. A working strainer allows for complete access to the reverse, for overall humidification treatments and mending. 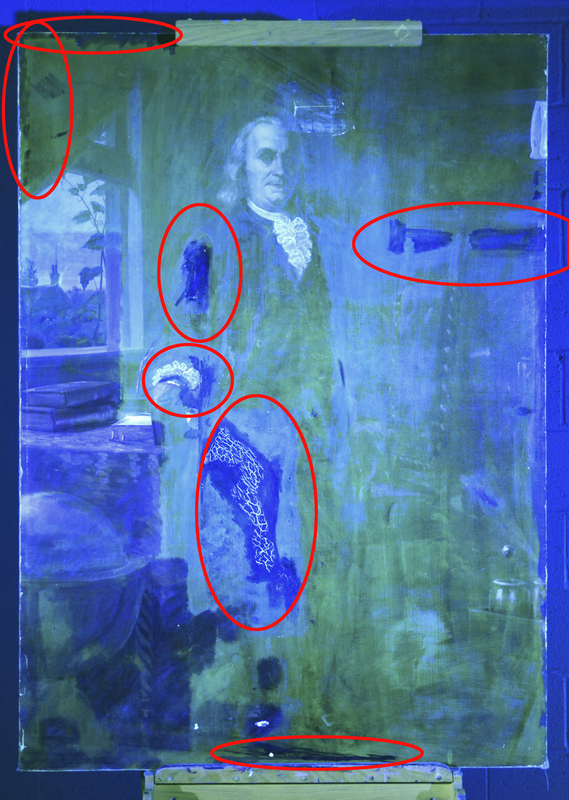 The painting exhibited major distortions to the canvas, with some areas appearing to pre-date the damage. Seen at an oblique angle, the distortions are visible in this before-treatment image. While on the working strainer, the painting was completely humidified on a heat/suction table to reduce the planar distortions. In this process, the painting is placed face-up on the surface of the table. A thin film is used on the surface, with weights applied to the edges, to supply a seal for the vacuum cups. Suction is pulled through small holes cut into the film layer. Once the humidified painting is completely dry, the suction can be removed. After the painting canvas and tear were adequately planar, the painting was re-stretched, and the two tears were mended by joining the broken ends of the canvas using a combination of wheat starch paste and sturgeon glue. Losses in the paint layer were filled, and the paint layer was then cleaned of dirt and discolored varnish. The first image below shows the painting on its working strainer, during the overall humidification process on the heat/suction table. The second image shows the painting following cleaning and ready for inpainting. Before inpainting, the surface must be re-saturated with a varnish layer. Inpainting is undertaken using pigments bound in a synthetic resin, as to ensure its reversibility, should the need arise. The treatment briefly described here, though complicated, was extremely rewarding. The great details found in the charming family scene can now be fully enjoyed. The images below illustrate the painting before and after treatment. *All images are courtesy of the owner. Please do not reproduce or use the images without permission. Team work! Local conservators join together to treat Maxo Vanka's murals in the Church of Saint Nicholas in Millvale. I have had the great pleasure of joining a team of local conservators in the Pittsburgh area to work on the murals of Maxo Vanka at the St. Nicholas Croatian Church in Millvale, located just a bridge away from the city of Pittsburgh. Members of the conservation team include: Patricia Buss, Teresa Duff, Cynthia Fiorini, and Rhonda Wozniak. Rikke Foulke, head conservator of the team, has already successfully treated 10 of the murals in the church for a variety of condition issues, with the most intrusive being salt formation due to moisture in the plaster walls. The salts have crystallized on the surface and behind the painted murals, causing paint loss and white encrustations on the surface. The murals currently being treated are located on the ceiling underneath the choir loft. Salt formations have not occurred as of yet, but the murals exhibit extensive instability and scattered areas of loss due to their location over the entrance doors and radiators. The mural presently undergoing treatment is featured above and depicts one of two battlefield scenes. The imagery of the murals is both biblical in nature and reflects Maxo Vanka's pacifist stance during the first World War. The images also reflect his enduring love for his motherland, Croatia, and many of the murals speak to the effects of war on the Croatian people and humanity in general. The detailed image above depicts perhaps one of the more imposing images of the mural series, Justice. Justice is depicted carrying scales, a sword, and is wearing a gas mask. For more information on the murals' history and background info on Maxo Vanka, please visit the website of the The Society to Preserve the Millvale Murals of Maxo Vanka: http://vankamurals.org/maxo-vanka-life-work/. As the work must be done on a scaffold to the ceiling, work is slow and methodical. The unstable paint areas must first be consolidated (stabilized) with a dilute adhesive to prevent future paint loss. 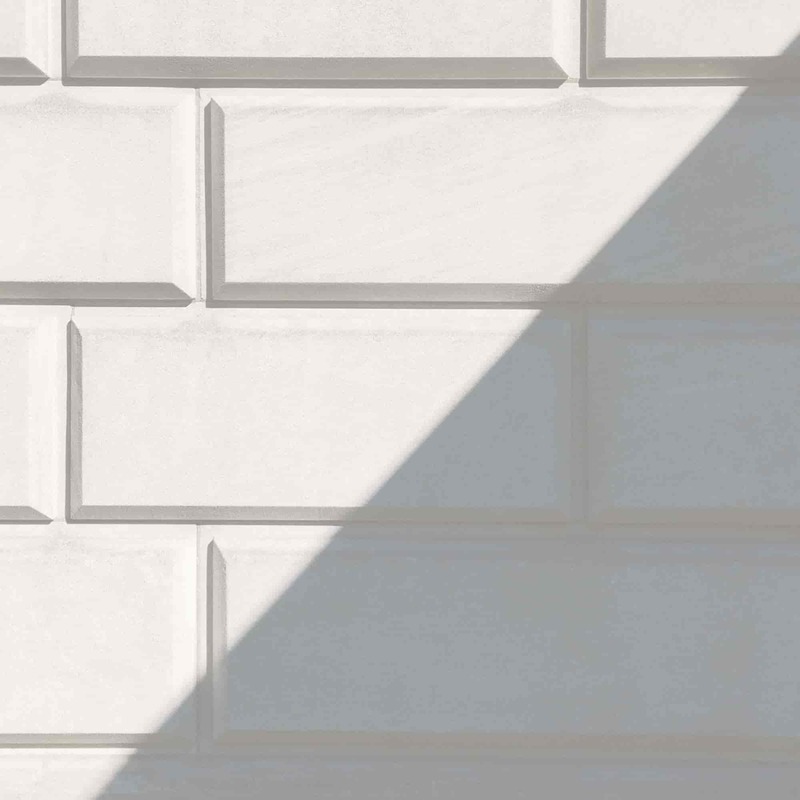 The surface is then cleaned of black, sooty, surface dirt and inpainted using a reversible and stable medium to minimize the appearance of present losses. There is currently a Heinz Endowment challenge to raise funds to help conserve the murals and install proper lighting. We hope to complete the conservation of the battlefield murals by next year. Check out the main donation website here: http://vankamurals.org/battlefields-campaign/ and click the button beneath to be directed. Rikke Foulke, of Foulke Fine Art Conservation and I are opening our studio doors to the public during a building-wide open house on Saturday, May 13th, from 11 a.m. to 6 p.m.
Our studio is located at 7800 Susquehanna Street, Pittsburgh PA 15208 on the fourth floor. Please join us and all of the artists and businesses here at 7800 for a studio tour and intro to art conservation! 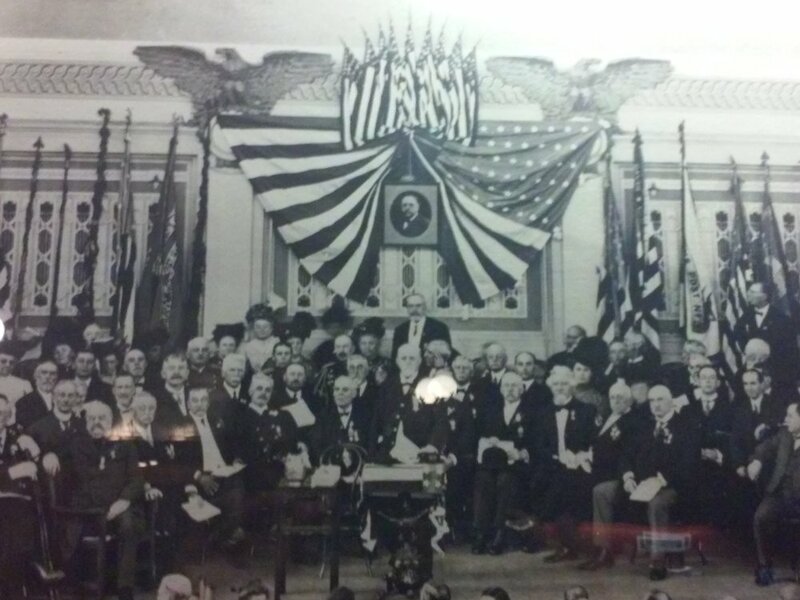 Alba Art Conservation was honored to be chosen for the treatment of a 1910 portrait of Civil War veteran AP Burchfield for the Soldiers and Sailors Memorial Hall and Museum. Burchfield was a member of Company E, 123rd Pennsylvania Volunteer Regiment, enlisting on August 8th, 1862 in Allegheny City and was promoted to sergeant on April 10th, 1863. Following the war, Burchfield was the first president of the Memorial Association, who conceived of the memorial hall and its construction. He died before the official opening of Soldiers and Sailors. The opening ceremony is depicted in the photograph (right), where his portrait hangs as tribute. During the initial assessment of the painting, the portrait immediately stood out in the artist's attention to detail and careful modelling of the subject's face. The general is depicted over a warm, deep earth colored background. The warmth complements the natural rosiness to his face and contrasts the cool shadows that help create the three-dimensionality of the subject. The painting exhibited two tears in the lower left corner, one straight and the other compound (branched). The painting also exhibited a discolored, very oxidized varnish layer that had been applied to the surface while the painting was framed. The Soldiers and Sailors Memorial Hall in Pittsburgh, PA. Image courtesy of WESA. The before treatment image of Burchfield showing two tears in the lower left quadrant in addition to an exceptionally discolored varnish layer. The image on the left (above) is a detail photograph of the two tears in the lower left quadrant. The image on the right is a photograph taken under ultraviolet radiation. Resin varnishes have a unique fluorescence when induced with ultraviolet radiation. The area of non-fluorescence in the lower left corner indicates the beginning of the varnish removal. His face is much less fluorescent than the surrounding area, suggesting a previous attempt to remove the varnish in the detailed facial area. A non-florescent border visible around the perimeter indicates the area protected from the varnish application by the frame rabbet. The treatment began with the stabilization, humidification and mending of the tears in the lower left corner. Once they were stabilized, the varnish removal could progress. The highly oxidized varnish proved only slightly soluble to solvent solution and solvent gel solutions. Mechanical removal proved to be the safest and most efficient way to remove the coating evenly and without damaging the paint beneath. This type of removal was only possible due to a heavy layer of soot between the varnish and paint surface. The soot allowed for delamination of the varnish as the dirt acted as a barrier layer. I need to emphasize to not try this at home as this is a unique case and attempts at mechanical varnish removal may result in great damage. Much of the varnish removal proved to be exceptionally tedious and was done under a microscope, especially in the facial area where the varnish had been previously thinned. This is a detail shot of the mechanical removal of the varnish layer. 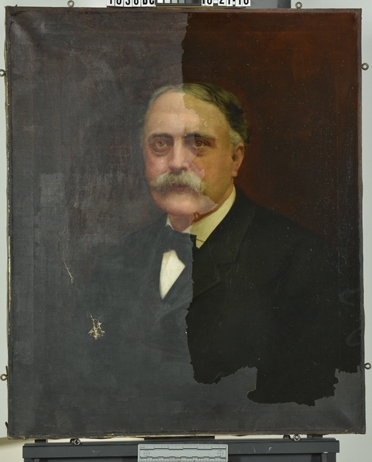 Below is a during treatment shot of the portrait, with the varnish removed from the left half of the painting. Suprisingly, the cleaning of the lower left quadrant revealed the artist's original signature. "Charles Walz, 1910" was inscribed onto the surface using a sharp implement. Following removal of the varnish, the remaining soot and varnish residues were cleaned from the surface and the painting and the losses associated with tears could be filled and inpainted. 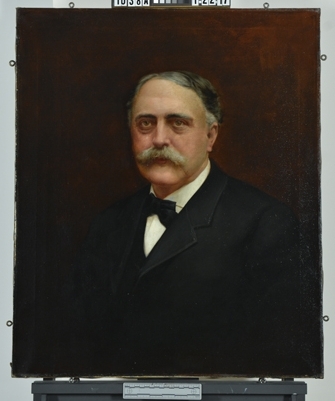 The painting was varnished with a reversible, light stabilized synthetic resin to regain the saturation of the dark colors in the coat and background. The saturation of the portrait also renewed the artist intended contrasts between the figure and the background as well as the shadows in the subject's face. The two images below show the painting before (left) and after (right) treatment. I am very happy with the results of the treatment and proud to be working with such a great local institution and Pittsburgh gem. The work was funded by a grant from the Mary Hillman Jennings Foundation (Hillman Family Foundation). Thanks also to Michael Kraus, curator, for background information. Treatment of Dubuffet's "Façades d’Immeubles (Building Façades),"
Over the past year and a half, I have been working part-time in Washington D.C. on two museum contracts. One at the National Gallery of Art and a shorter contract at the Smithsonian American Art Museum. My work at the National Gallery of Art consists of treating specific paintings, to get them ready for exhibition or travel. One of my treatments, completed last year, was on Jean Dubuffet's "Façades d’Immeubles (Building Façades)," 1946. An image of the painting during treatment, applied to a working strainer. A working strainer allows the surface to be treated without the impediment of the original wooden stretcher. Check out the rest of the treatment on the Gallery's blog! Every year the Heinz History Center hosts Pittsburgh's Hidden Treasures, where the public can have their antiques and heirlooms examined and appraised by local experts. Purple Mountain Majesties... Happy Fourth! I hope everyone had a great fourth of July! I spent the weekend with the great outdoors, indoors! A beautiful painting and a joy to clean. 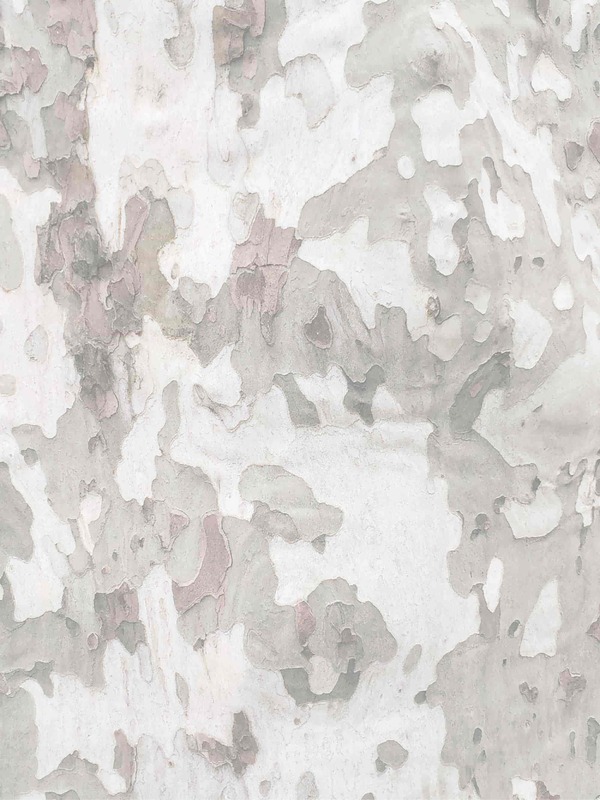 This Hudson River landscape had a round tear in the upper right corner and exhibited a very discolored and dirty surface coating. The photos above show the painting before (left) and after (right) conservation treatment. This is a photograph of the painting during cleaning. The colors are slowly being revived and the contrast is once again established, providing the original illusion of depth and atmosphere. Once the tear was mended, a fill material was applied to the areas of loss. 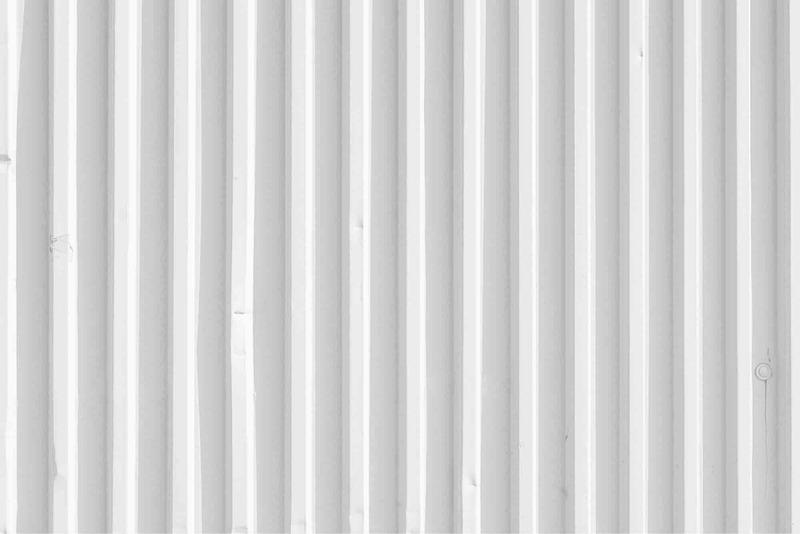 This fill is then textured and inpainted to match the surrounding original paint. The details below show the painting and tear before (left) and after (right) conservation treatment. Definitely inspired to spend some time outside now! A during cleaning photograph - removal of yellow varnish and soot visible in the upper left portion of Ben's face. The cleaning of the discolored natural resin varnish revealed many areas of overpaint. As seen in the previous post, the areas were visible under ultraviolet radiation, aiding in their detection. Luckily, the overpaint removed in the same solvent solution used to clean the natural resin varnish. Unluckily, the old fills had been applied rather judiciously and required mechanical reduction. It was soon discovered that the large fills covered the original paint layer and islands of remaining paint were uncovered within the large fill in the thigh area. Another area of loss was uncovered in Ben's right hand, just visible in the above images in the upper left corner. The previous restorer had filled in large losses without first relaxing the cupping and lifting paint. The fill required almost complete removal. The restorer had also taken some artistic license in recreating the frills of Ben's shirt and added frill to the top edge to help mask the revision. See below for before (left) and during overpaint and fill reduction (right). Note: The right side of the quill laying on the table has been revealed during the cleaning process. Here is an overall view of Ben before (left) and during treatment (right). The white areas are what remains of the old fill material. Following overpaint removal, the fills were pared down to match the level of the original paint layer and many areas of original paint were revealed during the process. While the painting is naturally dark, the varnish removal and overpaint removal has greatly enhanced the aesthetics, clarity, and depth of the portrait. I look forward to sharing the inpainting process with you! Conservators have various tools and techniques to aid in the examination of works of art. A handy tool that is easy to transport and can capture a lot of information is a UV light. Paintings can also be photographed under UV radiation to capture this information. Natural resin varnishes display greenish florescence when viewed under UV radiation. Retouching has a tendency to appear black (or non-florescent) next to natural resin varnishes. 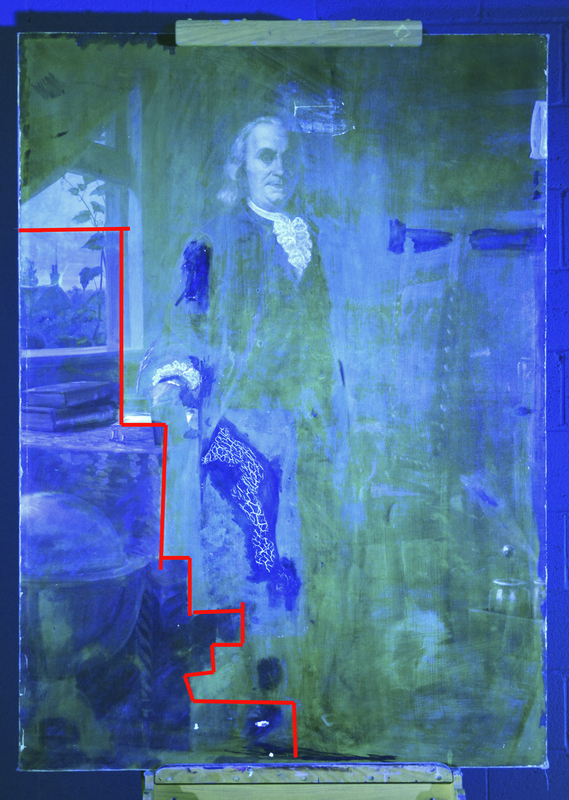 The images of Leisser's Ben Franklin are in normal illumination (left) and under UV radiation (right). The during-treatment image shows two things: The area that has already been cleaned of varnish and areas that exhibit overpainted damages - most notably the large damages on the subject's right thigh, right arm, and right hand. The two images beneath show the same UV image with areas of cleaning/overpaint marked in red. The image on the left has a red line marking the area that has already been cleaned. 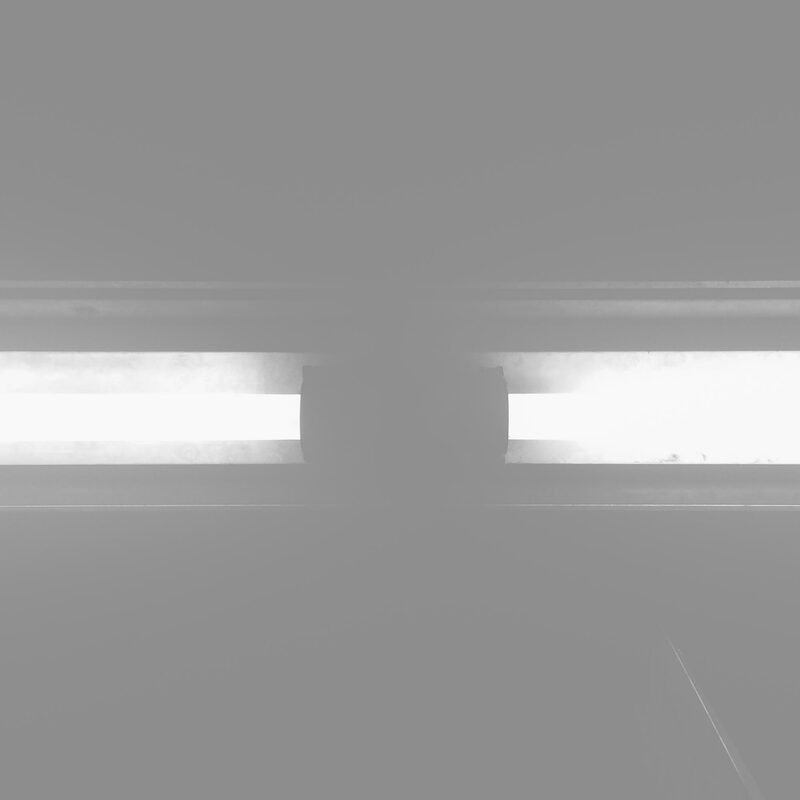 The image on the right has red circles to denote areas of old overpaint. The images are important because they show that the overpaint exceeds the boundaries of the damage beneath. The previous restorer was heavy handed and attempted to hide the damage under a heavy layer of overpaint. The next blog post in the series uncovers what is under those overpainted areas. This blog post is part of a series of treatment posts initiated on March 1, 2016. See below for the treatment introduction. 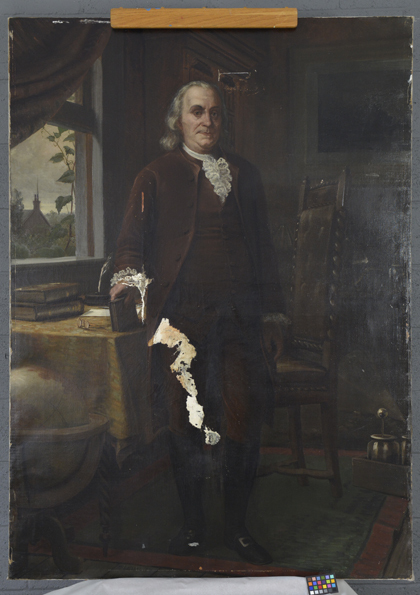 Martin Leisser's Portrait of Benjamin Franklin sustained a compound tear during a fall. As is the case with the treatment of Ben, in order to properly treat recent damage, old repairs need to be removed or re-done. The old lining material was delaminating from the reverse of the canvas in the area of the tear and around the perimeter of the painting. The tear could not be properly mended unless the whole lining and lining adhesives were removed. It was decided to remove the old lining and deal with any previous structural issues concealed by the auxiliary canvas. During the time of the initial examination, it was unclear why the painting had been lined and how the older damages were caused. Ben exhibited a very large, and very over-painted old fill on his thigh. This area was very concerning because it was unclear if the original canvas existed behind the fill material. In order to protect the areas of vulnerability, the surface was faced with Japanese tissue applied with a water soluble adhesive. As with all major structural treatments, it is important to make sure the surface of the painting is protected, especially if one expects to uncover areas of loss or instability of the support. Tissue facing applied to surface in order to protect areas of suspected damage during lining removal. The painting was then placed face down and was unstretched from the original wooden stretcher. The lining removal proved less tedious than the removal of the layers of old wax resin adhesive that remained on the reverse of the original canvas. This was layer proved to be nearly 1/8" thick in areas of double application. The image on the left shows the lining being slowly separated from the reverse of the original canvas. The image on the right shows the reverse of the original canvas coated with a thick wax-resin layer. The lining adhesive was likely a mixture of wax and natural resin. It appeared to have been applied to both the reverse of the canvas and lining canvas as there were two layers that had to be removed. As the waxy material was so thick, a dry approach was implemented to remove the bulk of the wax, with solvent being using only around the edges. The wax was removed in a checkerboard pattern in order to obtain an even level of removal and track progress. There existed some natural and acquired undulations of the canvas due to the delamination from the lining. The corners were slightly wavy, as they had been free from the lining for an unknown period of time. The painting was slightly warmed and held under pressure using a heat/suction table. The painting is placed in a chamber and is essentially pulled under a vacuum and held planar, while the undulations are allowed to relax. Basically, the table allows for even heat and pressure to be applied to the entire surface of a painting. The image on the left illustrates the painting on the heat/suction table. Luckily, no other major structural damages were uncovered during the removal of the lining material. It was decided to not re-line the painting, though extend the edges of the canvas with strips of canvas (otherwise known as an edge-lining). This extra length of canvas allows the portrait to be restretched onto the original wooden stretcher, as the original margins had been cut off during the previous restoration attempt. The treatment of the large fill in the center of the portrait will be discussed in a later blog post. Stay tuned! Alba Art Conservation has teamed up with Rikke Foulke of Foulke Fine Art Conservation to take on oversize and off-site conservation projects. We look forward to sharing our news and exciting upcoming projects with you! Alba Art Conservation, together with Foulke Fine Art Conservation, are also pleased to announce our new studio location at 7800 Susquehanna Street in the Homewood neighborhood of Pittsburgh, PA. The building is full of other like-minded, creative individuals and businesses and we are honored to share our talents with them. Images courtesy of Emily Walley (www.emilywalley.com) and Bridgeway Development Corp.
later lived and trained in Munich for several years with his family. headmaster of the former School of Design for Women. Though better known for his Pittsburgh landscapes, his portraits employ the same attention to detail, subtle hues, and softness of hand. 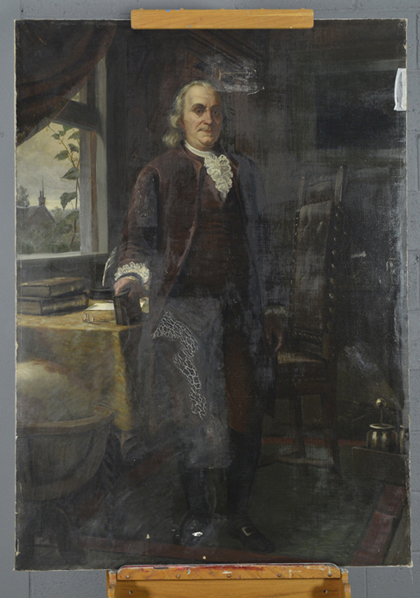 Martin B. Leisser's portrait of Benjamin Franklin is currently owned by Washington and Jefferson College in Washington, Pennsylvania, and hangs in the U. Grant Miller Library. The painting is currently being treated due to damage sustained by a fall and subsequent impact with a desk. also a large area of damage with cracking overpaint on the subject's thigh, in addition to excessive overpaint in scattered locations, uneven varnish, and scattered areas of flaking. In order to treat the tear above Ben's head, the old lining and restorations required removal, as the lining canvas was failing around the edges and around the area of damage. I look forward to sharing the progress of this treatment with you. Stay tuned for updates and during-treatment photographs! 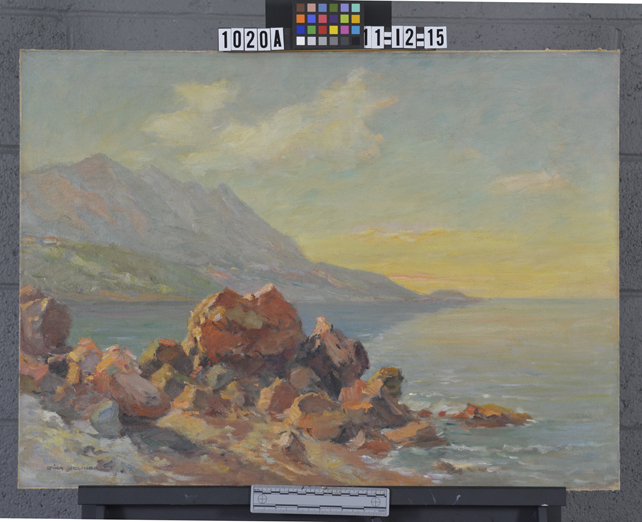 How do conservators restore damaged art works, what does it cost, and how does it impact value?" This is just an example of how looks can be deceiving. 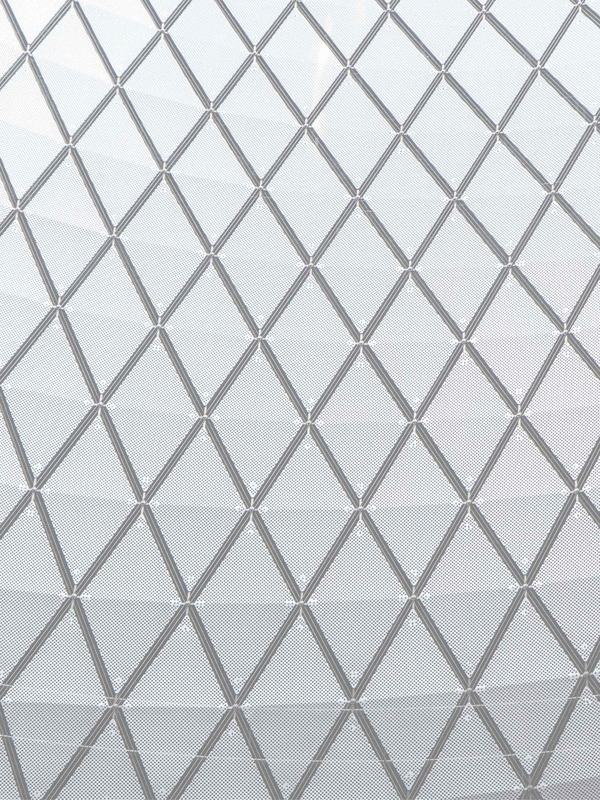 This painting by Czech artist Cina Jelinek had been inappropriately housed with glass glazing pressed against its surface. Due to previous exposure to high humidity in a closed atmosphere, the painting was overwhelmed with mold growth. Black and white mold spores were visible in scattered areas across the surface and created a hazy cloud between the painting surface and the glass. While this appeared to be a very straight-forward treatment, mold should never be taken lightly. N-99 or N-95 rated masks, eye protection, and gloves should be worn at all times when handling moldy objects. A vacuum with a Hepa filter was used to clean excess mold off of the surface. The bag should be disposed of following treatment and removed while wearing proper protection. Following removal of excess mold by careful vacuuming, the painting was disinfected with an isopropanol solution to kill any remaining active mold spores. 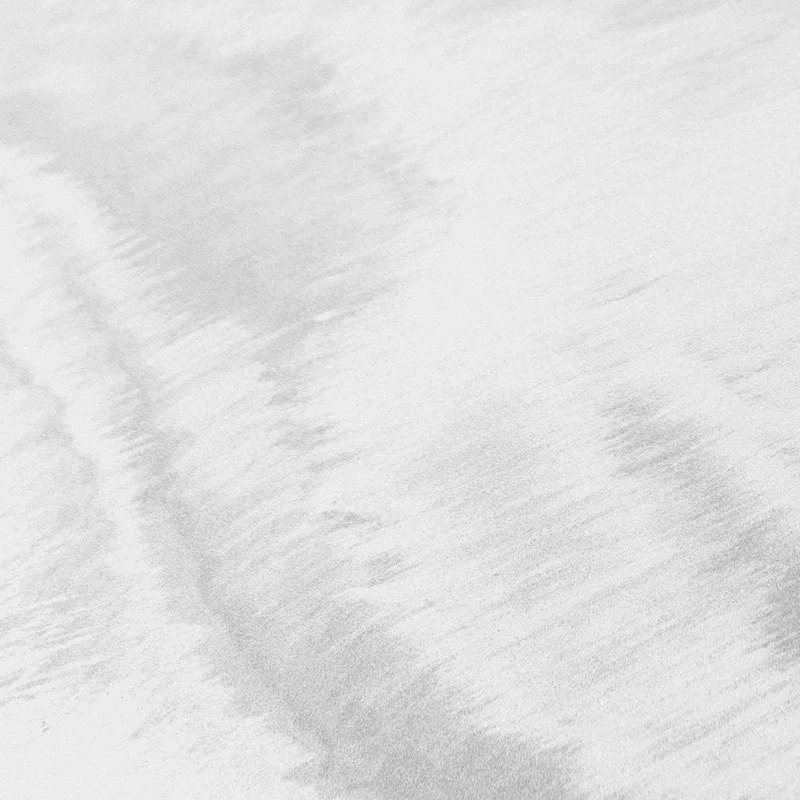 The surface was then cleaned using a dilute solution of triammonium citrate, revealing a much brighter and colorful day by the ocean. The painting exhibited very little damage, other than mechanical cracks on the surface. Following cleaning, the appearance of the cracks was minimal and only minor inpainting was performed. The appearance of mold does not have to mean the death of a well-loved painting or work of art. Treated with care and housed correctly, works can regain their previous and intended appearance. Part of the routine activities of conservators is to make our own tools and solutions for use in conservation treatment. Many traditional materials can be found on specialty websites andin stores, but some we just prefer to mix ourselves. Isinglass is a natural and refined glue made from gelatin from cooked down sturgeon bladders. 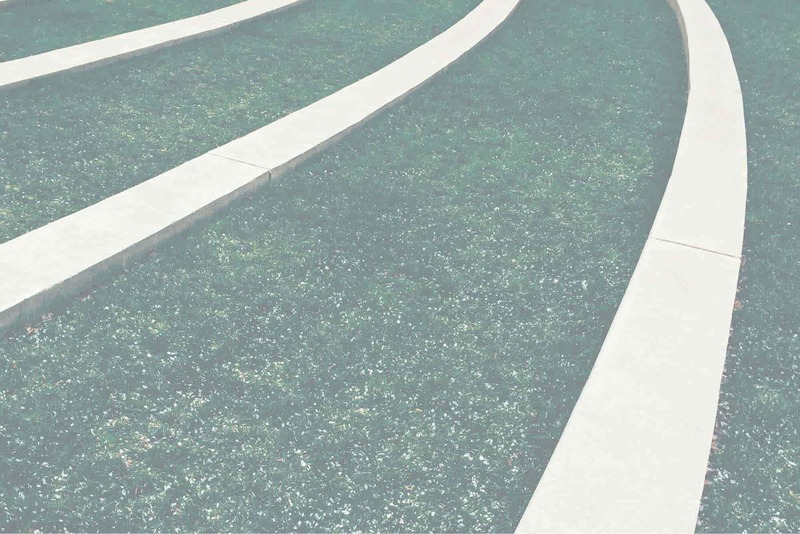 It's optical properties, such as reversibility, aging characteristics, and strength, make it a very good choice of glue to be used in many conservation treatment applications. It is used mainly in consolidation (stabilization of flaking media), though also has applications in tear repair, facing, and as a general adhesive. I hope this blog post illustrates the care and time conservators put into selecting (and making) their materials, as well as the actual treatment of art. First, the swim bladders of the sturgeon are purchased dried and unprocessed. They should be free of blood clots and other large inclusions. For this project, I used 50 grams of dried Salianski bladders purchased from L. Cornelissen & Son. The swim bladders should be soaked overnight in water using approximately a 1:10 glue-to-water ratio. I eye-balled the ratio in a large glass beaker to a final volume of about 800 ml. To help them absorb water, the bladders can be cut into smaller pieces. I found this time-consuming and difficult, so I ended up soaking them whole. After a period of 24 hours, the bladders should be spongy to the touch and able to be easily pulled apart. Once the bladders are sufficiently spongy, they should be kneaded into a homogeneous blob. The texture was kind of doughy at this point, and obtaining the blob was easier than I thought. Any hard bits should be worked into the dough. If there are a few remaining, they will be filtered out at a later stage. 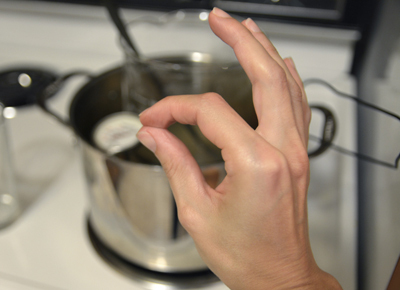 The glue and water were placed in a makeshift double boiler using the glass beaker, a wooden block, and a large cooking pot. The mixture should be cooked in hot water, never exceeding 140 degrees F (60 degrees C). I allowed the glass beaker to come to temperature in the water and kept a digital thermometer in the cooking water to monitor the water temperature. To double check, I also kept a meat thermometer inserted in the water and had a glass of cold water on hand to cool the water, if necessary. As the water began to reach temperature, the mixture became cloudy as the dough began to dissolve. The solution was stirred with regularity and after about 45 minutes, the glue was mostly in solution. I found that I had to get the outside water temperature very close to 140 for the majority of the mixture to dissolve. The water eventually became more clear as the dough melted. To see that all was well, I checked the tack of the glue as it neared completion, and the results were satisfactory. After cooking, the solution was filtered into a large glass jar through a nylon stocking. The material remaining in the stocking should be squeezed through to help dissolve any remaining bits. This solution was then re-filtered using the same stocking. Bits remaining after the second filtration can be discarded with the stocking. At this point, the solution should be yellowish and clear of bits. I poured it onto a sheet of non-stick Mylar that had been previously prepared over a large table. 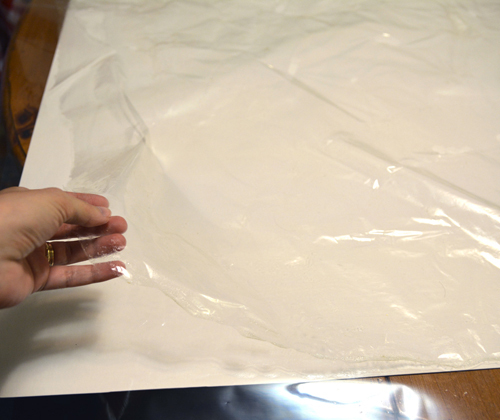 Incidentally, I also had to prepare an additional sheet of Mylar to accommodate the large amount of glue produced. The glue should be left undisturbed to dry. To make more homogeneous and complete sheets, I attempted to spread the glue mid-drying with a piece of stiff Mylar with some success. I did end up getting areas of pooling that took longer to dry than others. 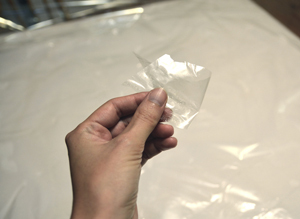 Once the sheet is sufficiently dried, they can be easily separated from the Mylar and cut up into smaller pieces to be stored for later use. The cut up pieces can be stored in jars and re-dissolved in water as they are needed. Though lengthy, the preparation of the glue yielded enough dried glue to last for a few years. The product is very refined and sure to contain no additional additives, bulking agents, or colorants. For the instruction on the preparation of isinglass, I would like to give credit to my graduate painting conservation professor James Hamm at Buffalo State College and to Jill Whitten and Rob Proctor. After a lengthy treatment, the conservation of Chicks and Oyster is finally complete. The process and result of the treatment was extremely satisfying and serves to illustrate the time consuming and more tedious aspects of what conservators do. The painting exhibited extreme flaking and was initially very difficult to handle. While the active flakes and the multitude of losses were visible and accessible, there were many areas of instability known as "blind cleavage" that needed to be addressed before the conservation could continue. The visibly flaking areas were first consolidated from the front and eased back into position. This image illustrates relaxing of the lifting flakes with locally applied mild heat. During local application of heat, through silicone coated Mylar, to relax and re-adhere the flaking paint layer. Once the front was properly stabilized, the tacking margins and blind cleavage could be addressed. Warm, dilute adhesive was passed through the reverse and all of the tears on the tacking margins were mended. These are images of the reverse, during mending of the tacking margins and impregnation. Following the stabilization of the paint layers, the aesthetic work and loss compensation could take place. First,the painting was edge-lined (not pictured here) and restretched onto its original stretcher. Cleaning involved removing the oily stain along the right edge and scattered dark marks. All excess adhesive was removed from the surface immediately surrounding the losses. Detail of the stain along the right edge, before treatment. During the removal of excess adhesive from the surface of the painting. During treatment photograph of the toned wax fills, before inpainting and varnishing. The losses were filled with a toned wax/resin mixture and were slightly textured to help imitate the appearance of painted canvas. Before inpainting, a working varnish was applied in order to resaturate the colors. A mineral spirit solution was used to resaturate the surface locally and reveal the color change and general improvement to the surface that the varnish will impart. While the inpainting process was probably the most lengthy portion of the treatment, it was the most satisfying. All inpainting was carried out using conservation grade materials that remain reversible over time. This allows another conservator to remove the inpainting during future treatment, if need be. Here is just a detail of the surface before and after treatment. Aside from becoming yellowed and dark, a varnish can also become desaturated, imparting a very matte and generally obscured painted surface. In many cases, where the original varnish cannot be removed, the varnish can be resaturated with the addition of a fresh coat. This portrait of a Native American by Dunlap, 1914, is one such example. The surface was obscured by a heavy layer of dirt and the varnish was uneven and matte. The new layer of varnish restored clarity and depth to the image without requiring old layers to be removed. Other treatment steps undertaken include humidifying and flattening planar distortions, removing two lodged keys in the lower right corner, retouching wide aperture cracks, and mending a compound tear in the upper right corner.